Revealed through Wall Street Journal, the event series — written by Joshua Williamson, with art from Jason Fabok — will see Batman decide once and for all that Waller's Task Force X must be shut down permanently (presumably President Obama agrees with him? 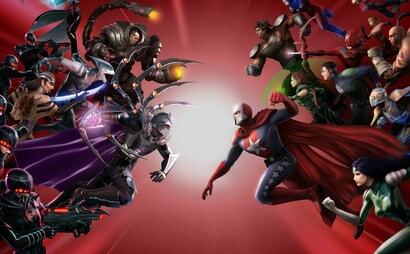 ), calling in his Justice League allies to bring them in. 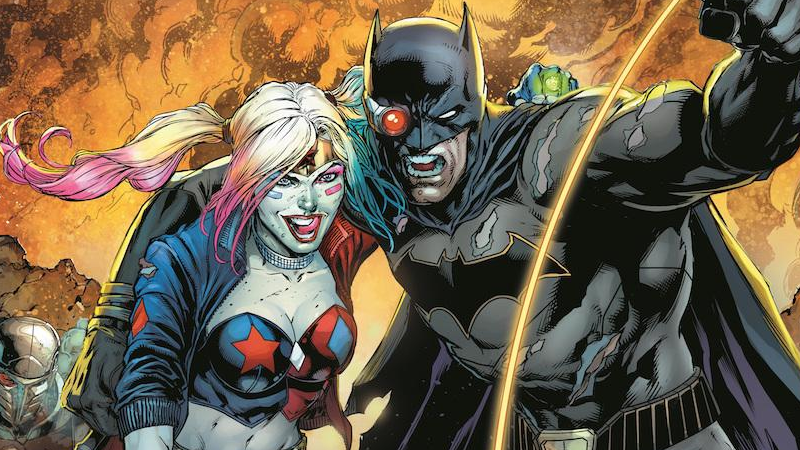 Expect lots of fighting, lots of Batman and, presumably, lots of Harley Quinn, as that's what is currently helping DC Rebirth make a ton of sales at the moment — but according to Williamson, you can also expect spotlights on Killer Frost and Deadshot in the series, as well as Waller and Batman. 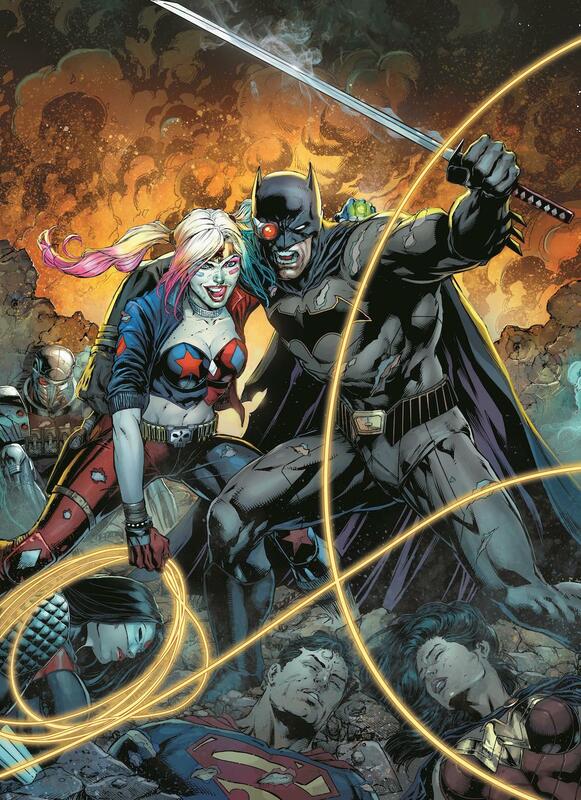 Justice League vs Suicide Squad begins with two issues this December, before transitioning into a monthly series in January 2017. Trimmed pic at the top (and thumbnail) made me think Batman was taking a selfie with Harley. Was about to post exactly the same thing.